Earlier this year a simple site that allowed you to upload MP3s and make mixtapes, called Muxtape, thrilled music fans around the world. It was too good to be true and The Man put a stop to it. Following the demise of Muxtape the concept lives on. Fans eager to create and share playlists of the music they love and the nerdier-inclined inspired by Justin's site have created technologies (or more likely doing a similar thing but gaining interest post-Muxtape). The better two we've seen are Opentape.Fm and Blip.Fm which also allows you 'tweet' your choices to Twitter and your Facebook status. Next week DiS is going to analyse some of the less-in-the-grey-area legally and legit alternatives which have begun to emerge to sharing mixes and consuming music online. 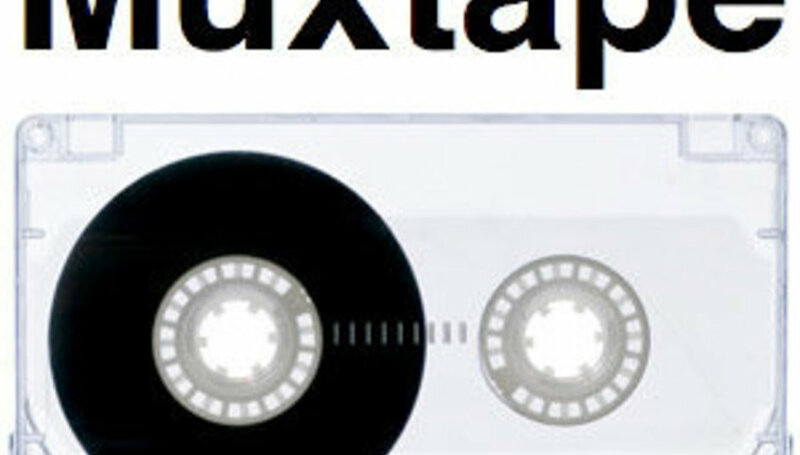 DiScuss: what did you think of Muxtape? Have you found anything better than it? Have you found a legitimate alternative? Welcome to the North: DiScover gigs ahoy!